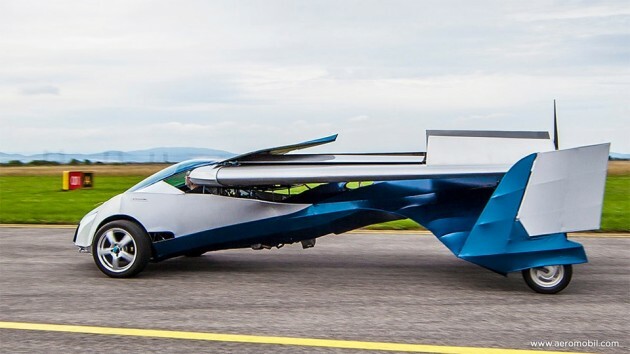 Back in October of last year, Slovakian company AeroMobil launched its signature invention—an actual, real-life flying car—at Austria’s Pioneers Festival. 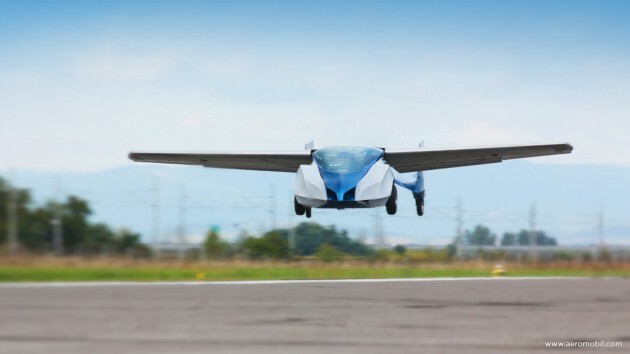 Since then, we haven’t heard much from AeroMobil, but now the company has introduced its invention to America at Austin’s annual South by Southwest (SXSW) festival. And the company says that the vehicle could be available commercially within 24 months. That’s two years. 730 days. 63,072,000 seconds. 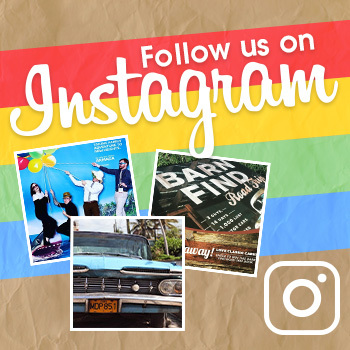 That’s soon, you guys. But how does this revolutionary vehicle work? Just as you might imagine—it can drive at speeds of up to 100 mph on land, and cruise at speeds of up to 124 mph in the air. It can also fly around 430 miles on a single tank of gas—and it takes the same gas you’d use to fill up your Ford. There is seating for two, and a single propeller in the back which helps the car get off the ground and keep going in the air. 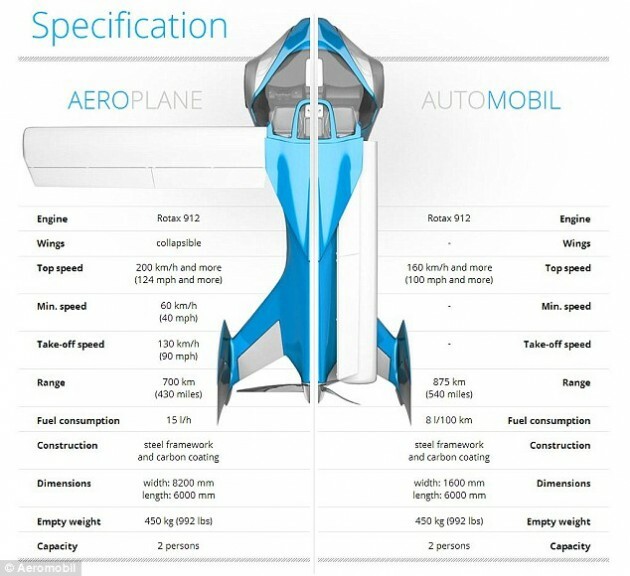 And while it’s certainly not as practical as, say, a family sedan or a full-size SUV, it can fly. Nothing more needs to be said. Wondering how much will one of these car/plane hybrids set you back? According to Vaculik, it’ll sell for somewhere between the price of a Tesla ($69,900 MSRP) and a $200,000 plane. So, anywhere from a lot of money to a metric crap ton of money. 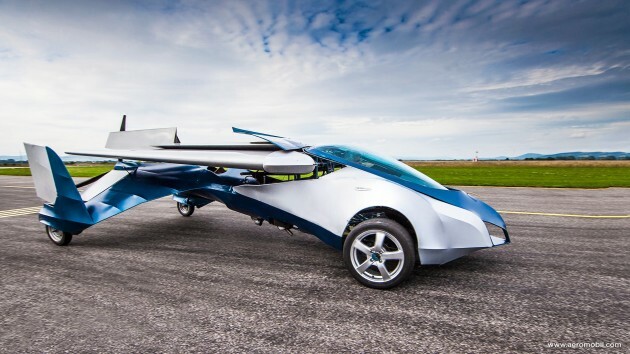 AeroMobil isn’t the only company working on flying cars for production. Terrafugia, an American company, originally planned to release its car in 2011, but has run into some snags. Currently, the company is hoping to begin sales of its vehicle either this year or next, but nothing is set in stone. Whatever happens, it looks like flying cars might be an actual thing you can buy by the end of the decade. And even though it’s likely I’ll never be able to afford one myself, the mere fact that it exists is enough for me.